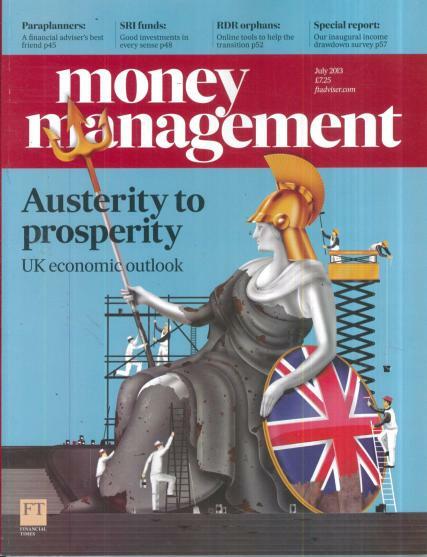 Money Management is a magazine especially for financial professionals. It’s like a guide and adviser for financial professionals. It is an Australian magazine and was first published by an Australian company. The first issue was published in 1962 and is a monthly magazine. Financial professionals like mortgage brokers, financial advisers find it very useful and handy in case of their dealings. It has been awarded seventy times for its outstanding contribution to the finance departments. Thousands of professionals find it useful and refer to it for investments and other financial ventures. Thousands of copies of each issue every month are sold not only in Australia, but also in other parts of the world. The publishers are trying their level best to make it the best financial magazine in the whole world. The wonderful and overwhelming review of the magazine gives them the extra incentive to work hard on the magazine and make it better. All financial professionals are aware of this magazine and follow it. For those of you who are financial professionals and are not aware of this magazine yet, or do not have a subscription for this magazine, all you have to do is go to website and at a bare minimum subscription fee get the subscription done.